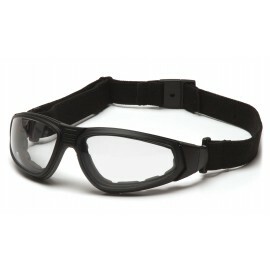 What is ANSI Class E? 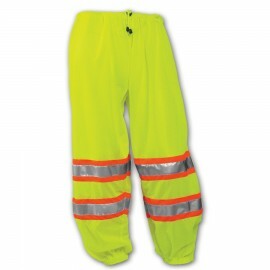 This class of high visibility clothing refers to pants. 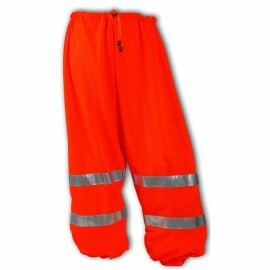 When class E pants are worn in conjunction with ANSI Class 2 or 3 safety vests, reflective vests, jackets or shirts, the overall classification is defined as Class 3, which means you are wearing the highest level of protection for workers. 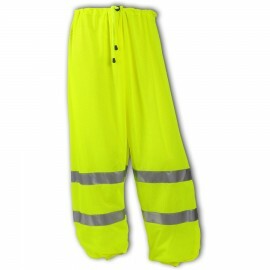 Every pair of High Visibility Pants come with 3M Scotchlite reflective tape that can be seen at dawn, dusk or night in any weather condition and can be seen from a distance. Whatever your preference is, we have a pair of pants for you. 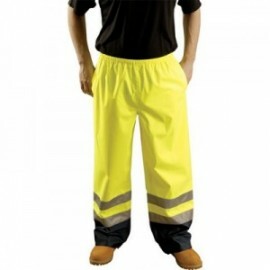 These pants are lightweight and breathable for all day use in warmer climates.